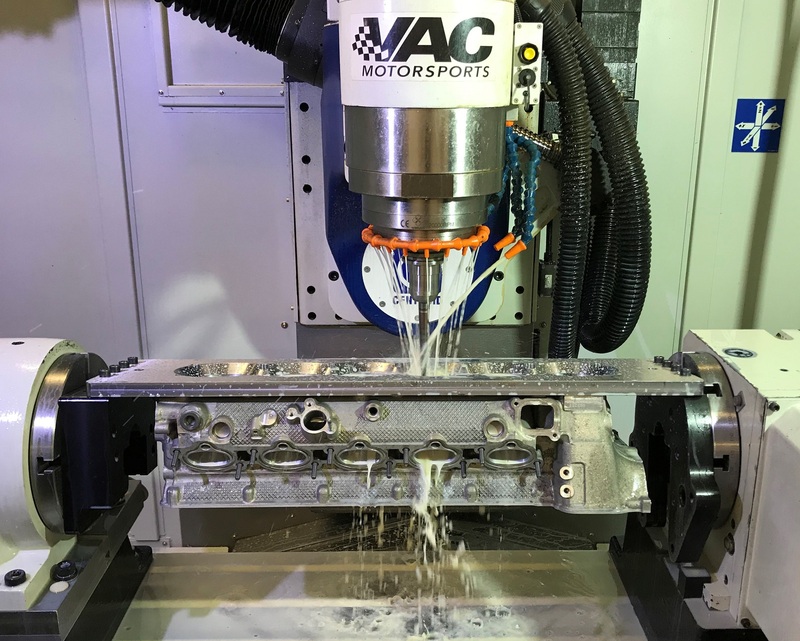 VAC legendary 5-Axis CNC porting process now available for the S85 Cylinder Heads, separate from the cylinder head packages. This porting will not include decreasing, cleaning or disassembly. We will give you the benefit of getting porting at an affordable price while increasing your airflow.